There are few things more potent than the feeling of home. 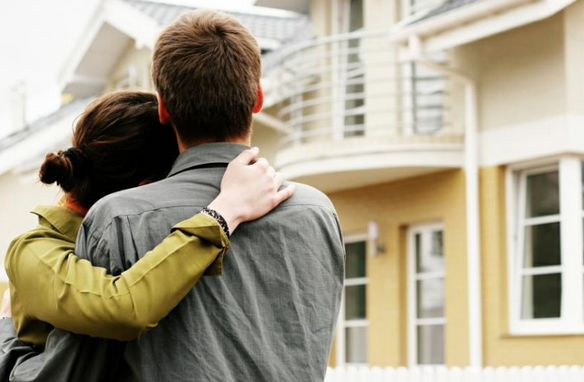 Buying a new house is a thrilling event, whether it’s your first house or your third. But it can also be a stressful one if you haven’t done your homework. Fortunately for you, the Vikki Wade Team has the experience, the knowledge and the wisdom to help you find the home of your dreams. We will confidently guide you through the process and arm you with the information you need to be a shrewd, well-informed buyer. The Vikki Wade Team of Coldwell Banker Advantage is the surest path to getting the keys in your hand with the least amount of worry. Preparation is key when buying a house. From down payments to mortgage pre-qualification to understanding the type of house that will meet your needs and satisfy your wants, the Vikki Wade Team can help you make sure have your financial ducks in a row and your expectations grounded in reality when preparing to buy a house. Shopping for a new home can be like a safari hunt. But to bag that trophy house you’ve been dreaming of, you’ll want to understand what it is you’re looking for. Traditional or modern? How many bedrooms? Do you want a pool? How are the schools in the neighborhood? You’ll face these and many other questions as a prospective home-buyer when you are house hunting for your perfect home. Nobody can give you better advice and help you understand what fits your taste, your budget and your lifestyle better than the Vikki Wade Team. We’re a house hunter’s best friend. So you’ve found the perfect house! It’s in a great neighborhood. There’s a big yard with fruit trees. And the price fits your budget. Before you sign on the dotted line, make sure no important details are left unnoticed. Who can you turn to, to guide you through the logistical—and emotional—challenges of buying a house? That’s right, the Vikki Wade Team. We’ve been through the process hundreds of times, and we’ll check every last detail to make sure you’re in a great position when you ready to sign the papers. Home. It’s the most important purchase you’ll ever make. Learning the process of how to buy a house can be challenging. Let us show you how to make the process of buying a house go smoothly and trouble-free. Contact The Vikki Wade Team of Coldwell Banker Advantage Today and Discover Your Real Estate Advantage…This is Where Home Begins.